Beth Quinn, co-founder and president of the She Rocks Foundation died Wednesday morning at the age of 57. Quinn launched She Rocks in 2014, months after she was diagnosed with stage IV ovarian cancer. 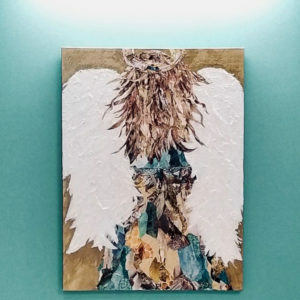 She teamed up with friends Mary Barto and Tracy Brown, who also battled ovarian cancer and later died in 2015, to launch the nonprofit in the Wilmington community. 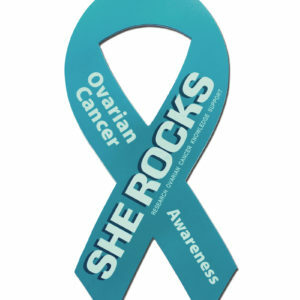 She Rocks brings awareness to ovarian cancer and raises funds for research and to help women undergoing cancer treatment. She Rocks has raised more than $720,000 for ovarian cancer research and overall patient support since it was formed in 2014, Barto said. Quinn was also named to the Old North State Award in 2017, a recognition by the Governor of North Carolina to persons for exemplary service to the state and their communities that is above and beyond the call of duty, and which has made a significant impact and strengthened North Carolina, according to Barto. Along with her involvement in She Rocks, Quinn was also a senior vice president at First Citizens Bank in Wilmington and a founding member of Cape Fear CREW (Commercial Real Estate Women). “She has had a tremendous impact, and you will hear this from everyone in the business community. 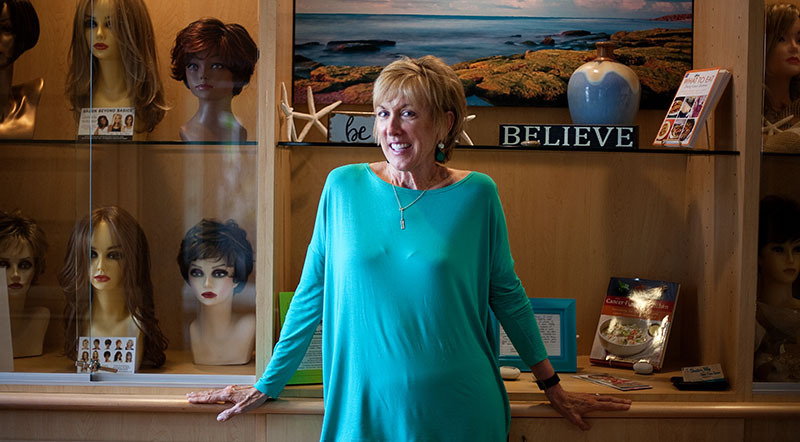 I feel that she was especially motivational to professional women in Wilmington,” said Cheryl Nabell, past president of Cape Fear CREW and commercial and personal lines producer/manager at JJ Wade & Associates. Nabell said that Quinn was one of the reasons why she joined Cape Fear CREW years ago and eventually becoming the board’s president last year. When Quinn began She Rocks, she “made an impact on the medical community” and used all her contacts to “bring energy to the organization,” Nabell said. In 2016, the UNC Lineberger Comprehensive Cancer Center in Chapel Hill, a recipient of funds from She Rocks, named a room in honor of Quinn. Ovarian cancer ranks fifth in cancer deaths among women, according to the American Cancer Society. “Beth’s service, leadership, joy and humor in the face of adversity are a true inspiration for this community,” she added. Nancy Guyton, a member of She Rocks’ board and local attorney, said that Quinn reached out to everyone. Wilmington Mayor Bill Saffo said he knew Quinn for over a decade and said she was involved in a variety of issues with the community. 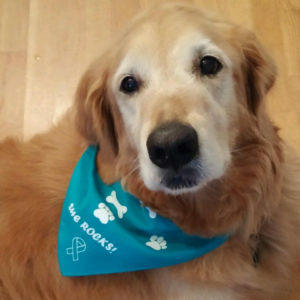 “Over the last five-and-a-half years of her life she took on this cause of ovarian cancer awareness and raised a tremendous amount of money … and brought a lot of people together,” Saffo said. “She had a significant impact on furthering research that will save lives in the future.